Beautifully placed over an approximate height of 2,250 meters above the sea level, Chail is an upcoming hill station, which has been drawing attention of visitors. The thick cover of majestic, soaring deodars, sprawling greenery and unending scenic beauty definite this hill station. If you are an adventure seeker, then you should definitely visit this destination. Whether you intend to cycle around the valley or hike on top of mountains, Chail is best-suited for your requirement. This picturesque hill station is located amidst scented forests of Pine and gigantic deodars. If you have always dreamt of resting in the lap of Mother Nature, then you can’t find a better place than Chail. Some visitors call it heaven on Earth for its sheer beauty while others remain awestruck by its elegance. The most popular attraction of this hill station is a cricket ground, which holds the record of being the highest cricket ground in the world. This ground is well kept and absolute well-maintained. This ground is also used for playing polo. The best time to visit Chail is during winter season. The snow covered valleys makes this hill station appear like a heavenly destination. Close proximity to hill stations like Shimla & Kasauli helps Chail draw large number of tourists every year. This is one of the reasons why more and more tourists prefer this hill station. In order to avoid hassle related to accommodation in Chail, you would have to look out for the same in advance. This will make your stay in Chail a memorable experience. You can look out for the best resorts in Chail to avoid accommodation related problems. 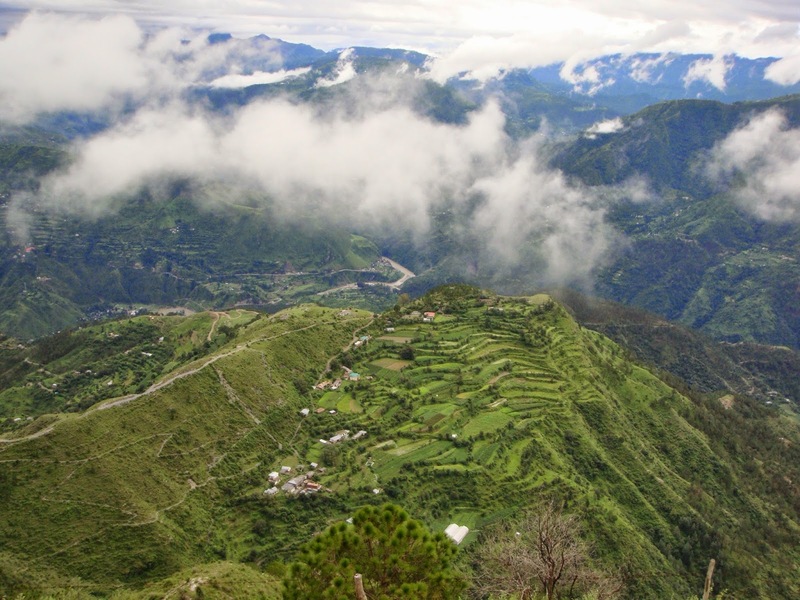 At the time of research, you should also look out for modes to reach Chail. This can make your journey easy and smooth. Take these precautionary steps for an enjoyable trip. Nestled beautifully at an approximate height of 2226 meters above the sea level, Chail is a captivating hill station located on the Sadh Tiba Hill. Historically referred as the Summer Capital of erstwhile King of Patiala, Maharaja Adhiraj Bhupinder Singh made it his safe haven after his exile from Shimla. 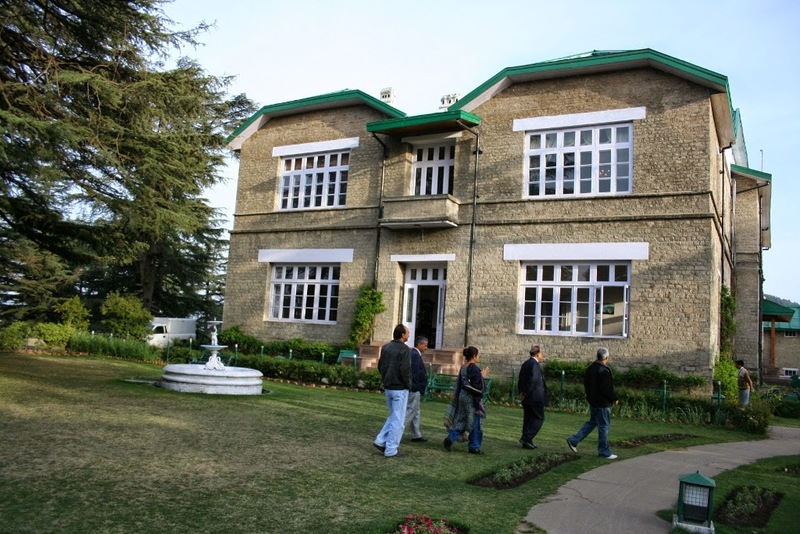 The Chail Palace was built in the year 1891. It is a standing testimony of the royal heritage of Chail. 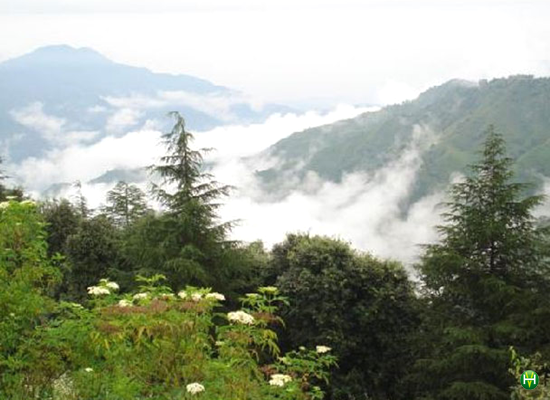 Another popular tourist attraction of this destination is Chail wildlife sanctuary that offers a rare chance to observe the indigenous flora & fauna of this region. Species found in the sanctuary include crested porcupine, Panther, Wild Boar, Goral, Muntjac, Sambar, and European red deer. The major attraction of this hill station is the cricket ground, which is situated at an altitude of 2,444 meters above the sea level. It holds the records of being the highest cricket ground in the world. This ground is also used for playing polo. 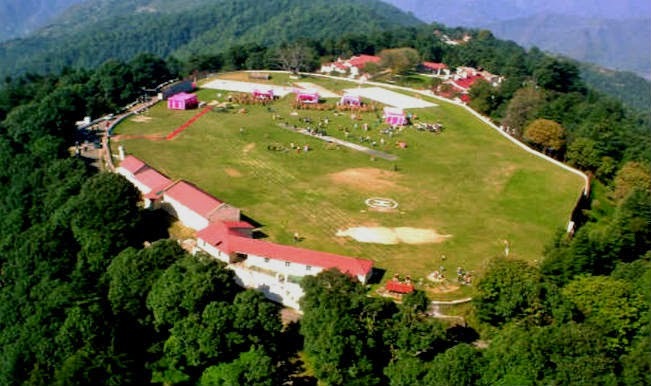 This ground is administered and maintained by the Chail Military School. The best time to visit Chail is during the summer season, which starts from the month of March and ends till May. Travellers can consider visiting Chail during the winter season because of favourable or preferable climatic conditions. 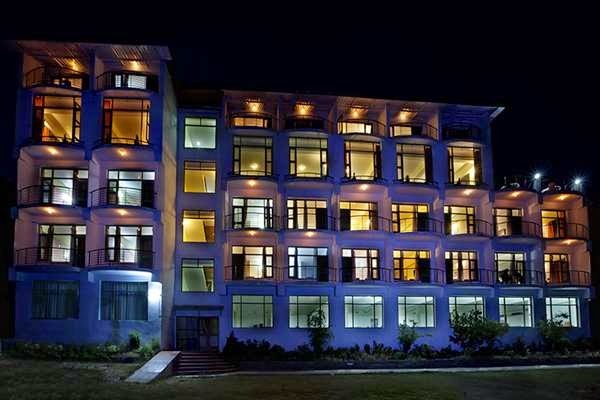 In past few years, there has been a surge in the number of hotels & resorts in Chail. Earlier, tourists visited only in Kasauli & Shimla, but people have now started visiting Chail. Rise in the number of visitors has led to a subsequent rise in resorts in Chail. This is one of the reasons why you should perform research beforehand in order to avoid hassles after reaching the destination. Accommodation is the most common problem faced by travellers, so you should take all possible initiatives for ensuring a memorable and peaceful journey. This place is located amidst the calm & serene hills of Himalayan ranges. It is located at an altitude of 1928 meters above the sea level. People going on a trip to Shimla often take time out of their schedule to visit Kasauli. You can consider visiting this place from April to September. This is the time of year when the climate is extremely pleasant and lovable. Located approximately 2,159 meters above sea level, Shimla is one of the most popular hill stations in India. Tourists from all walks of life visit here to view nature’s beauty in its best form. 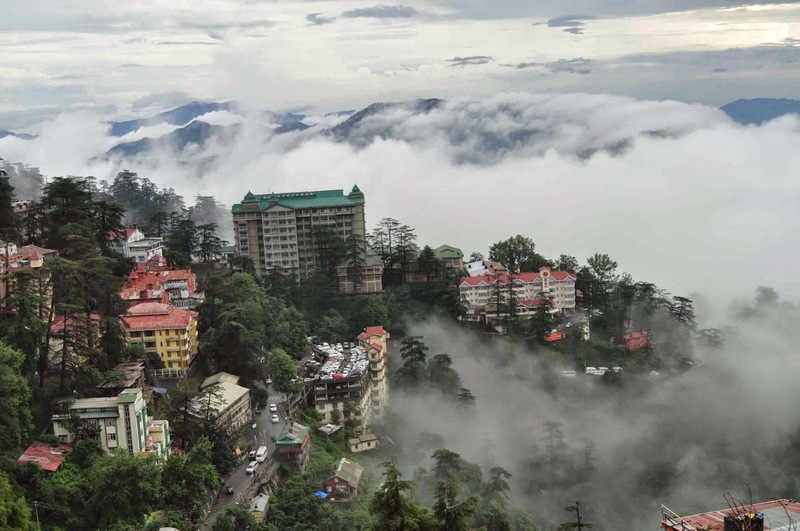 Some of the popular Shimla attractions include Chadwick Falls, Tara Devi Temple, Shimla State Museum, etc. You should ideally visit this place during winter season.